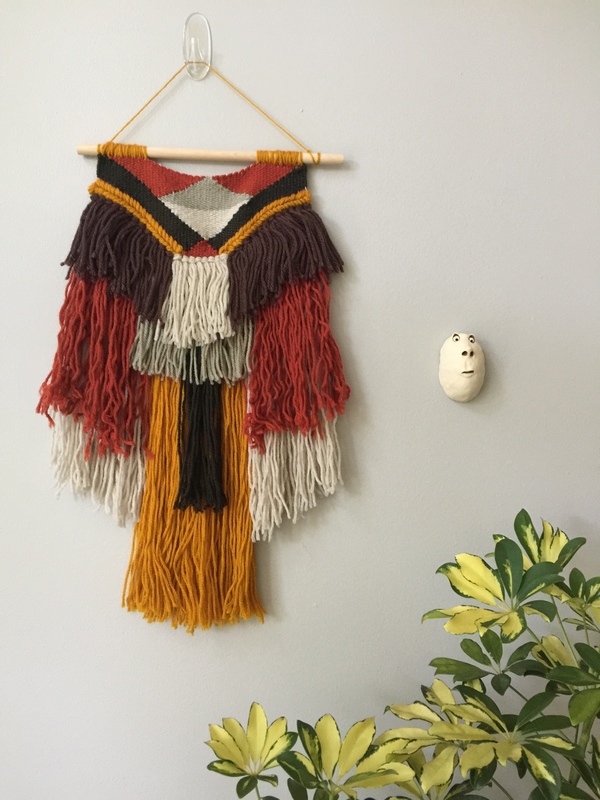 We’ve written about Nashville makers market Porter Flea before — it’s one of our favorite local events for handmade/artisan shopping. Since this year’s Holiday Market is coming up on Friday and Saturday, Dec. 8-9, it felt like time to bring the Flea up again. A few things are different this go-around — for one the 2017 Porter Flea Holiday Market will be held at The Nashville Fairgrounds on the south side of town (625 Smith Avenue), in a heated/indoor space that’ll allow for plenty of room to browse and buy. A lot’s the same, too, including the ticketed Friday kickoff Preview Market, which gives Flea shoppers more intimate access to vendors, and a party-like atmosphere, with cocktails, snacks, music and more. We’ll be there crossing names off our Christmas lists, for sure. Another thing that’s always true about Porter Flea: It’s an excellent place to go and grab gifts, but the collection of juried vendors always have a lot to offer for treating yourself, too. Particularly when it comes to home goods. Every Flea, we find lots of home decor and furniture for our own places, and a lot of pieces that are perfect for staging a Nashville home that’s going on the market. Here, we wanted to highlight a few of the 2017 Porter Flea Holiday Market vendors that caught our attention on the home-decor front. If you’ve just bought a new place in Nashville, are planning to buy a new place in Nashville, or just need a design refresh, these artists and artisans might inspire you. Art pieces made out of rustic wood, right here in Nashville. We particularly love that 1767 has several designs named after East Nashville streets, like the simple and beautiful Trinity, pictured above. Handwoven tapestries are great ways to add natural texture and warmth to a space, as wall hangings. And Nashville’s Black Sheep Goods always delivers some cool ones, like the fall harvest-colored Totem, pictured here. 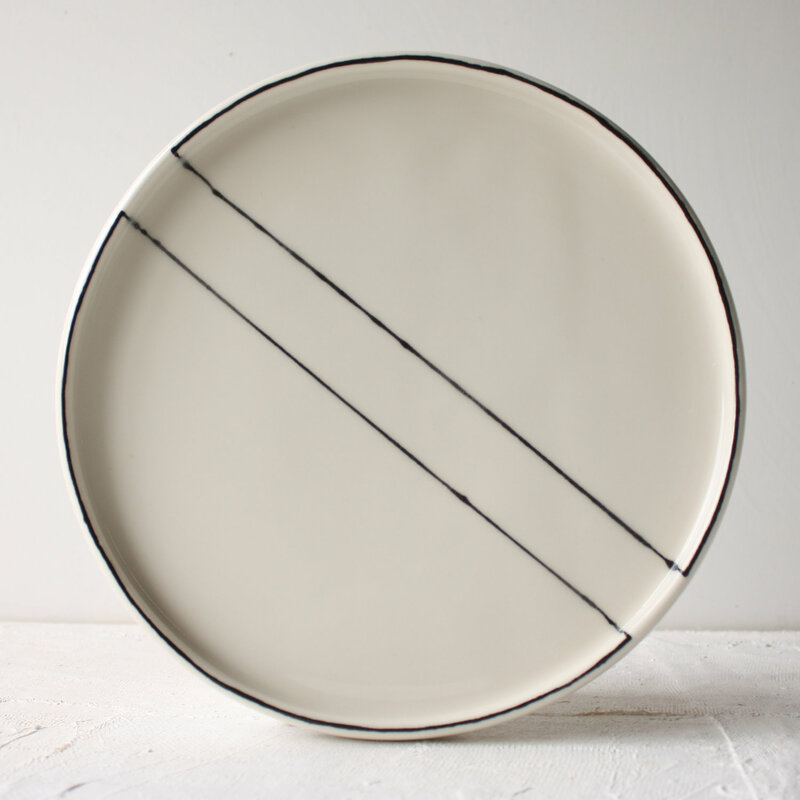 If you’re drawn to minimalist but human designs when it comes to dishwater, you’ll definitely want to check out Atlanta’s Charlotte Smith — her handmade and hand-painted cups, bowls and plates are effortlessly stylish and easy to fall for. Missourian Aron Fischer of Facture Goods works with wood, metal and clay to create handmade kitchen goods that are earthy and cool and gorgeously unique. 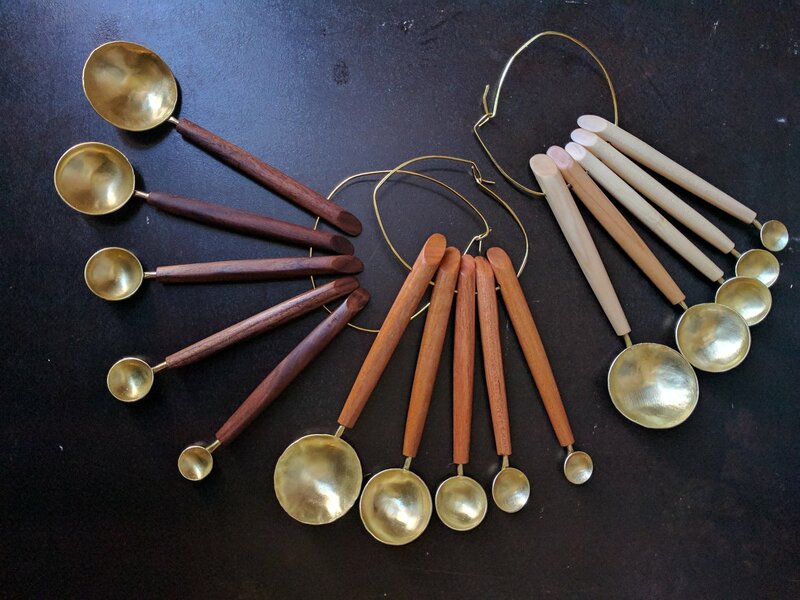 If there’s a cook or baker in your life that you really, really want to spoil: check out his brass and wood measuring spoons. Chicago couple Norman Schaefer and Leigh-Anne Riebold work as Norman Leigh Design, crafting furniture and decor (mirrors, shelving, more), much of it out of reclaimed materials. 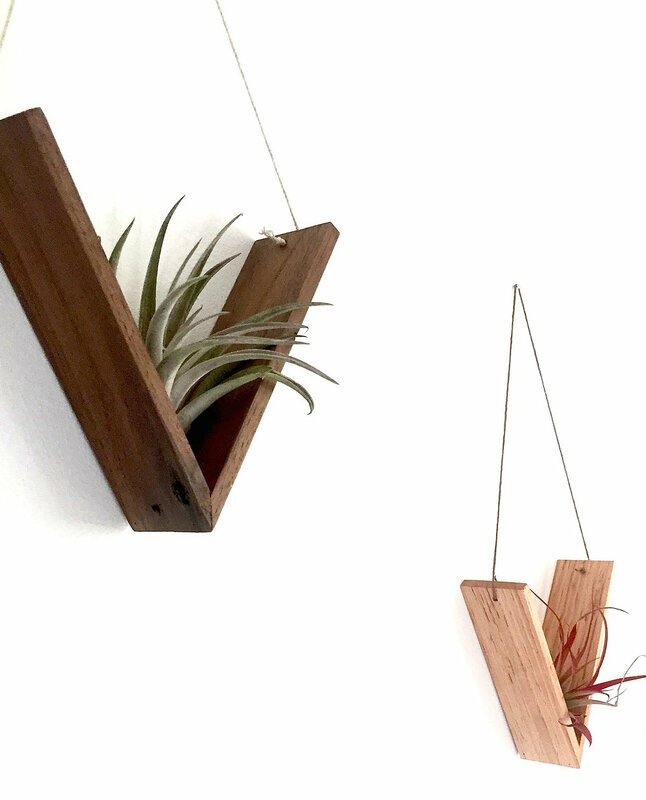 Handmade pieces like these can tend to be pricey, but Normal Leigh has a lot of beautiful, affordable pieces — these wooden plant hangers only run $20. Lascassas’ HollerDesign crafts stylish furniture for restaurants and bars all across Nashville, from Butcher & Bee and Barista Parlor to events space The Cordelle. 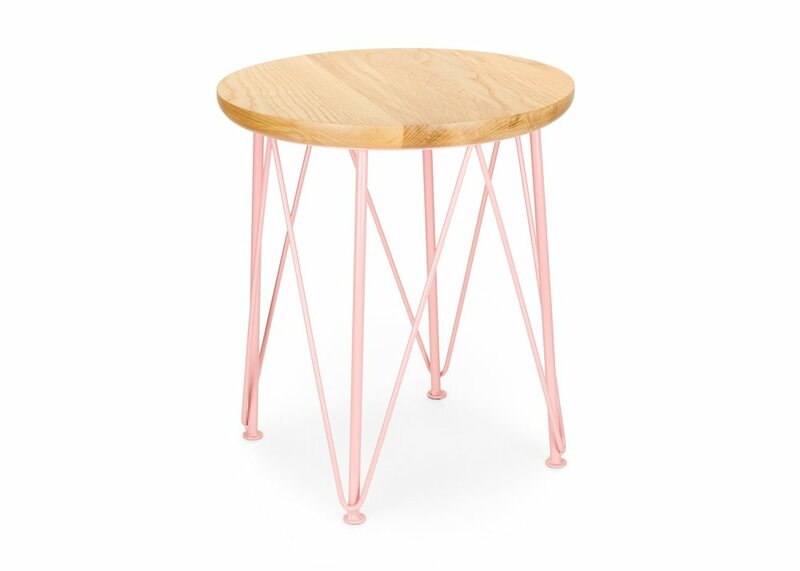 If you’ve found yourself taken by some of HD founder Matt Alexander’s designs while you were out eating/drinking, you can take them home: Pieces like this Lunar Stool are available to the public, too. Among the smallest home-decor pieces that pack the biggest visual punch: a great throw pillow. 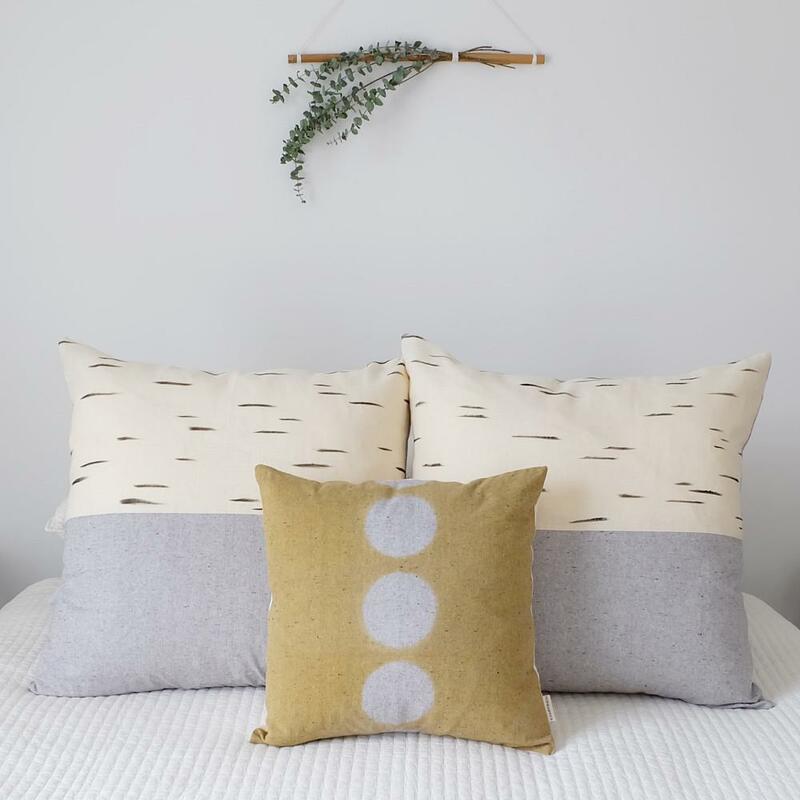 Nashville’s KAMPPINEN creates lots of those, all naturally hand-dyed and with simple, expressive designs — like the gold pillow pictured here. Asheville’s The Bright Angle crafts a mix of simple, clean ceramic designs, from teapots and cups to vases and planters. 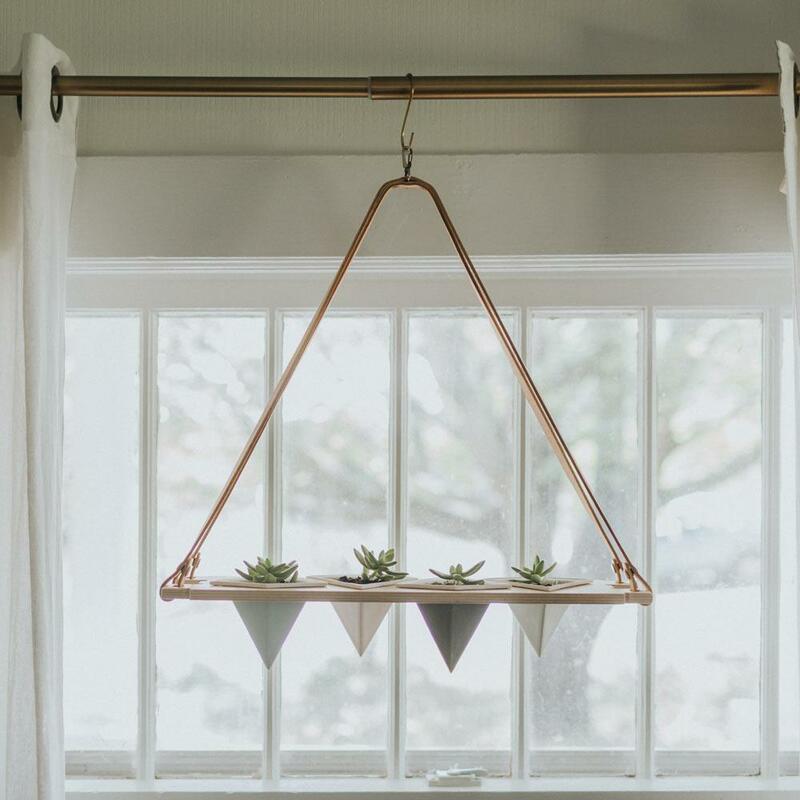 We really loved these suspended planters, with soft-colors porcelain, wood and leather. Take a look at the full list of 2017 Porter Flea Holiday Market vendors here. Tickets to Friday, Dec. 8’s Preview Market (6 to 9 p.m.) were still available online as of this posting, for $25. Saturday’s market is free and open to all, 10 a.m. to 5 p.m. More info on the 2017 Porter Flea Holiday Market at porterflea.com. Hope to see you there, and happy shopping. And if we can help you find a new Nashville home to put all your new home goods in, please let us know!